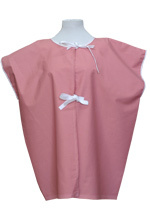 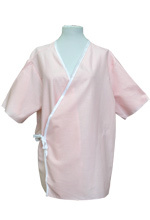 Our versatile mammography cape offers exceptional modesty. 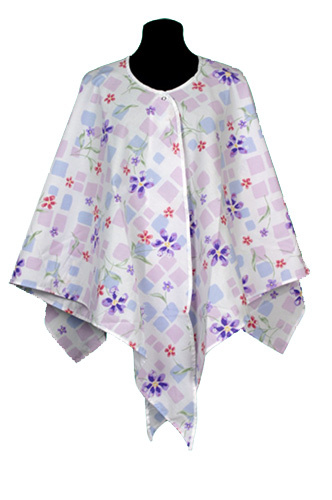 This cape provides fashion, comfort, and ease of use for exams. 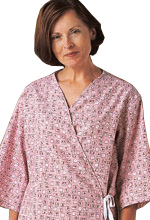 Lovely feminine print with convenient snap closure at neck will not interfere with exam. 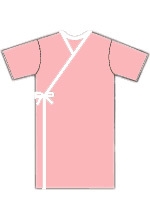 Can be worn throughout entire exam. 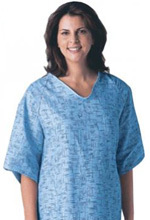 Constructed of a comfortable 50% polyester/50% cotton blend.